I am a quiet person who respects others. Delightful couple from Hungary. This was their first Boondockers stay and we were glad to get them off to a good start. Shared stories and learned about their country. We were happy that they chose to stay longer at our offering. 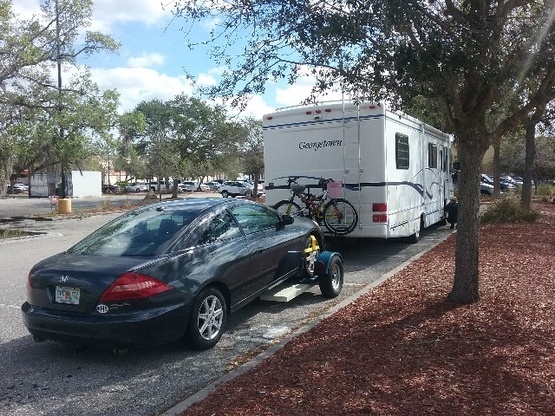 As new full time RVers we were able to help with some of the issues in their first but older model RV. Our dogs loved them and they loved our dogs too.